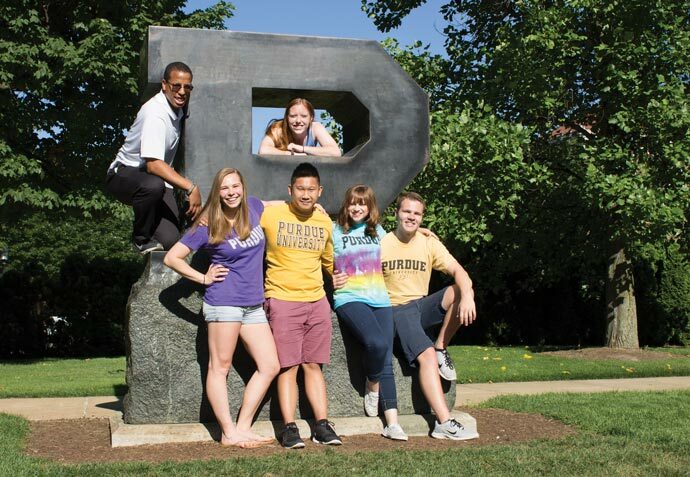 As a student admitted for the Spring semester, below are your next steps to accept your offer and enroll at Purdue. Click on each step for more detail. Accept your admission offer as soon as possible and no later than December 15. (Students admitted after December 1 have 21 days or until the start of the spring semester to accept.) A nonrefundable $400 deposit will be required to accept your offer. The deposit will be applied toward first-semester fees and the housing contract fee (if you contract with University Residences). File a FAFSA as soon as possible. Students interested in on-campus housing in University Residences should visit the housing website for information about availability and contracting. Visit the off-campus housing website for information about area rental properties. Contact your academic advising office to make plans for class registration. Visit the Office of the Registrar website for the class registration schedule.